Due to the endless possibilities of our combined stationery products & various design services, it's impossible to offer flat rate pricing because no two projects are ever the same. CONTACT US. We'll ask your specific needs in an emailed questionnaire and can offer you a ballpark base package figure before a consult. After our FREE 1-HOUR consultation, we will be able to offer you a more accurate estimate based on the style of invitations and materials you chose at the consultation. 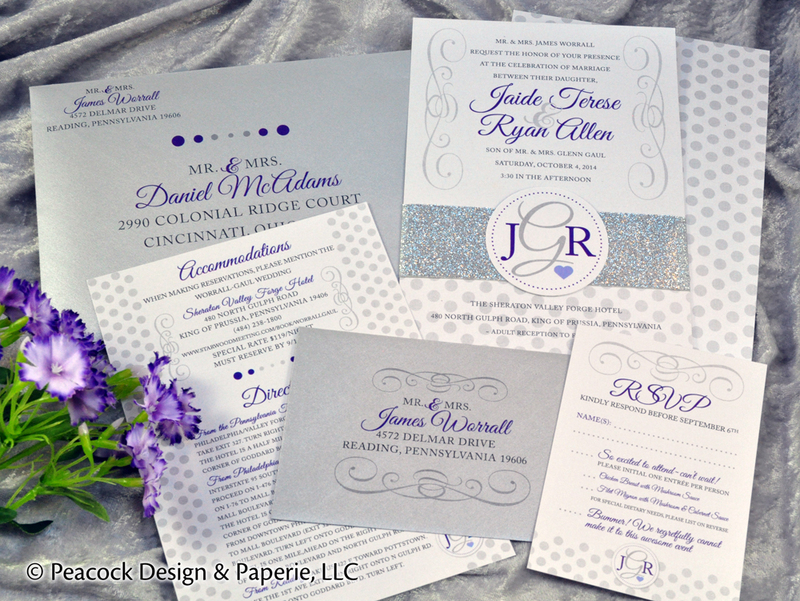 Clients needing minimal pieces (invite card and RSVP card with envelopes) and who choose one of our semi-custom designs could start as low as $375 (no minimum required). Quantities of 70-100 in this design/style tier will range from approximately $450-$575. Higher quantities and more inserts, postage, and other added services (ie. envelope addressing) will add to this figure. Couture designs would also have an additional design fee. 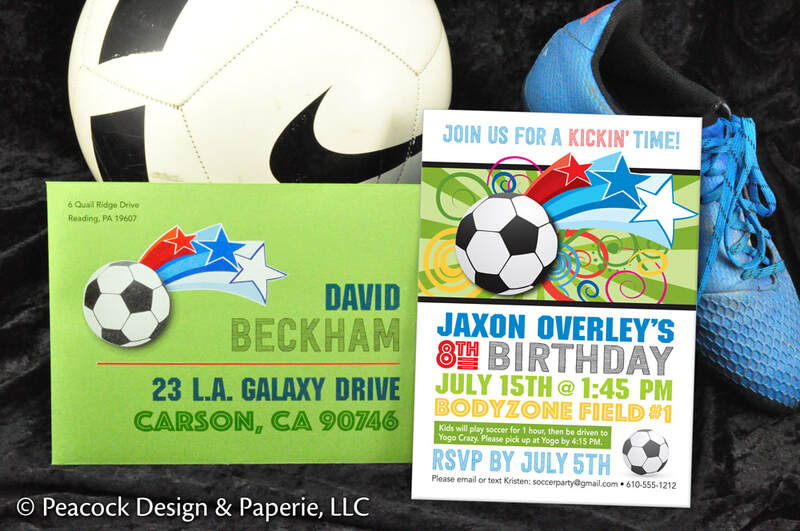 Most of our client invitation orders are between 70-100 sets and fall between the $700-$1500 range, depending on the style of invitation chosen, amount of materials, printing, embellishments, design time, and assembly.. It is best to email us for more information on your specific needs so we can set up a consult to estimate the cost based on your style preferences and needs. **NOTE: Each project is quoted based on time & materials being used. Lower or higher quantities may affect price ranges listed. Also, figures are not to be used as a "per invitation" quote because each project is priced upon quantity of supplies needed, design time (which remains the same regardless if its 50 sets or 125 sets), and assembly time. Therefore, adding or subtracting just a few invitations may not make a significant difference in price. Pricing for couture invitations for events & celebrations other than weddings, such as birthdays, showers, announcements, etc., have an extremely wide price range due to the quantity requested, design time needed to create them, the materials used, and the amount of assembly time. Please call or email us to discuss your needs &/or arrange a consultation. Once we know what you'd like us to create, we will price out your project and provide an estimate to you in a few days.